FREE 30 minute Aromatherapy Associates massage or Deesse LED treatment with any facial booked this January. All our massage therapies are personalised to your needs. Your therapists experienced touch and understanding of the body will ensure a massage tailored to meet your requirements. 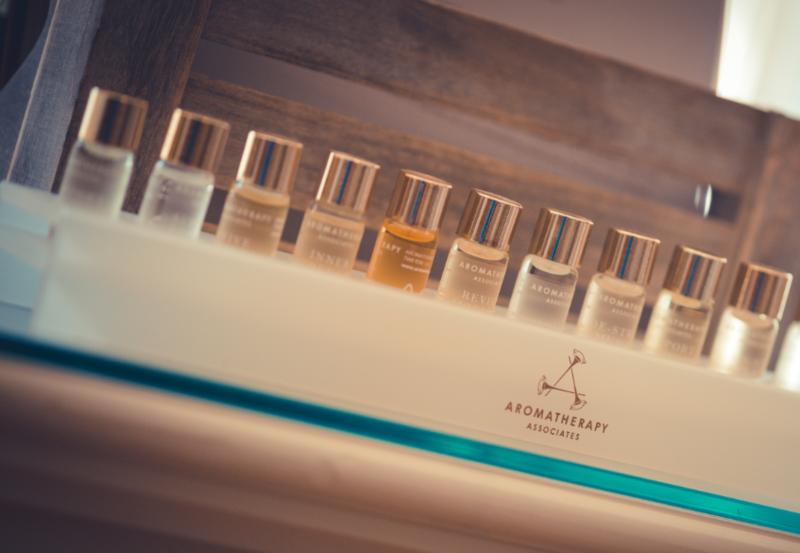 At Cedar we use Aromatherapy Associates Oils in all our massages. Each treatment starts with a discussion to see which one best suits your needs and the massage is tailor made to meet them. Aromatherapy Associates Bath and Shower oils are available to buy in the salon for home use to support your ongoing treatment. 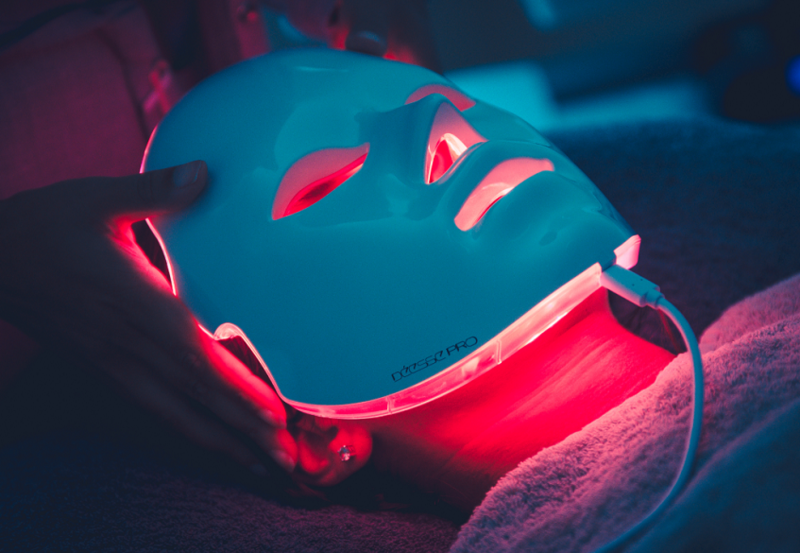 The Deesse mask is available in conjunction with most facials offered within our lovely salons. Looking for a quick skin boost to your regular facial? The Deesee mask can help with all your skin needs & concerns. Sit back, relax & let the mask work its magic. Four ways to beat the winter blues! CACI Event on the 28th of Feb at Cedar Chipping Norton – Book Now!